When you can’t get over the mistakes of your past, it’s nearly impossible to accept the gifts of the present. 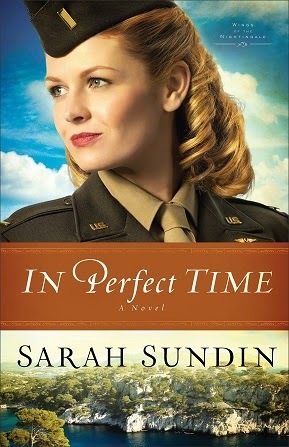 In her final installment in the Wings of the Nightingale series, In Perfect Time (Revell/August 1, 2014/ISBN: 978-0800720834/$14.99), Sarah Sundin introduces readers to two characters entrenched in the perils of World War II who are forced to confront their inability to receive the love and grace of God. Ruggedly handsome C-47 pilot Lt. Roger Cooper initially appears to be all but immune to Kay’s considerable charms. Ashamed of his past, Roger has built walls around his heart to protect himself from temptation, yet he is intensely drawn to the beautiful flight nurse. As he glimpses the pain in her heart, he begins to wonder if his story might be just what she needs to hear. As the two cross the skies between Italy and southern France, evacuating the wounded and delivering paratroopers and supplies, every beat of their hearts draws them closer to where they don't want to go. Can they confront their pasts and accept the gift of love that is calling out to them? Although Sundin never quotes this Scripture in the book, she admits much of In Perfect Time was inspired by James 1:17: “Every good gift and every perfect gift is from above, and cometh down from the Father of lights.” Both Kay and Roger have to find a way to accept the fact that God doesn’t give to us because we’re good, but because He is good. They can’t earn His gifts — and neither can we. Sundin admits bringing her Wings of the Nightingale series to an end was as bittersweet for her as it will be for her readers. Yet while fans mourn the end of this series, they will also be enraptured by this tale filled with emotion, action and romance, as it transcends time and calls them to believe in the power of love. To keep up with Sarah Sundin, visit www.sarahsundin.com, become a fan on Facebook (SarahSundinAuthor) or follow her on Twitter (@sarahsundin) and Pinterest (sarahsundin). “This latest entry in the Wings of the Nightingales is packed with adventure. Set against the backdrop of World War II, Sundin's In Perfect Time features excellent, well-handled descriptions of battle-torn Italy and southern France; they add just the right splash of research and color without taking over the story. Kay and Roger are sympathetic, strong-willed characters who believe in their cause — and readers will, too." 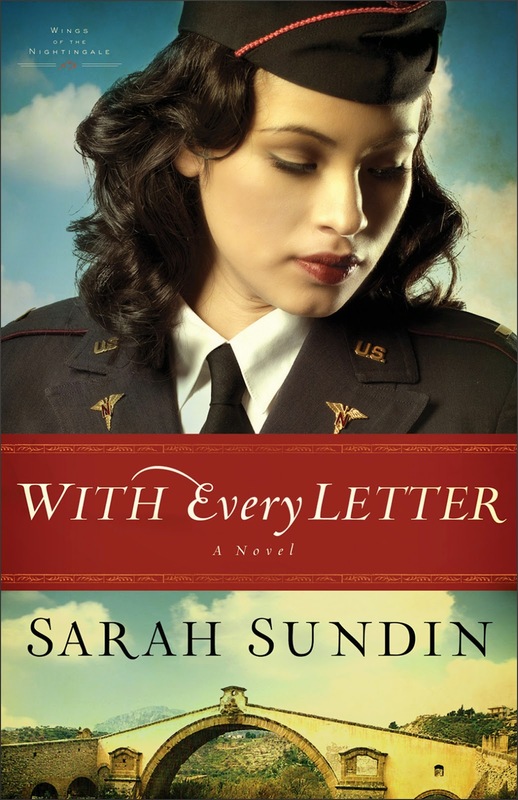 Sarah Sundin is the author of The Wings of the Nightingale series and Wings of Glory series. In 2011, A Memory Between Us was a finalist in the Inspirational Reader’s Choice Awards, and Sundin received the Writer of the Year Award at the Mount Hermon Christian Writers Conference. 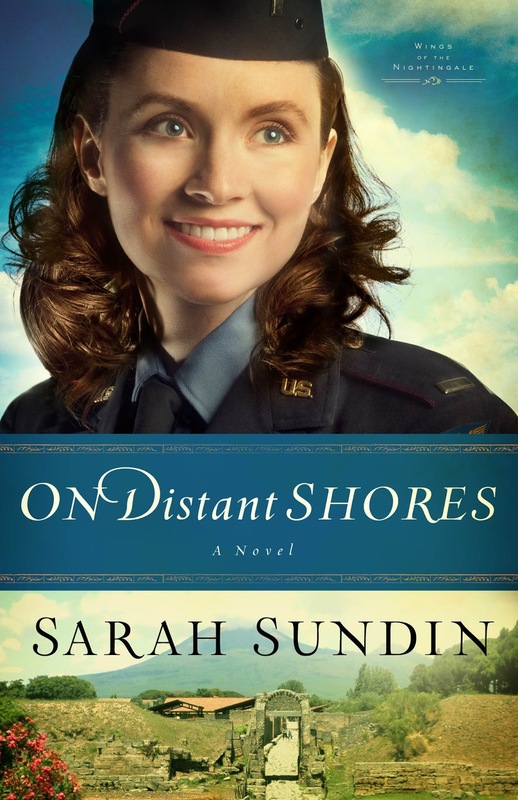 On Distant Shores was a finalist for the Golden Scroll Award from both the Advanced Writers and Speakers Association (AWSA) and the Christian Authors Network (CAN). She belongs to American Christian Fiction Writers, CAN and AWSA. Sundin plans to continue to focus on World War II for her upcoming Waves of Freedom series about three naval officers based in Boston. A graduate of UC San Francisco School of Pharmacy, Sundin works on-call as a hospital pharmacist. During WWII, her grandfather served as a pharmacist’s mate (medic) in the Navy, and her great-uncle flew with the US Eighth Air Force in England. 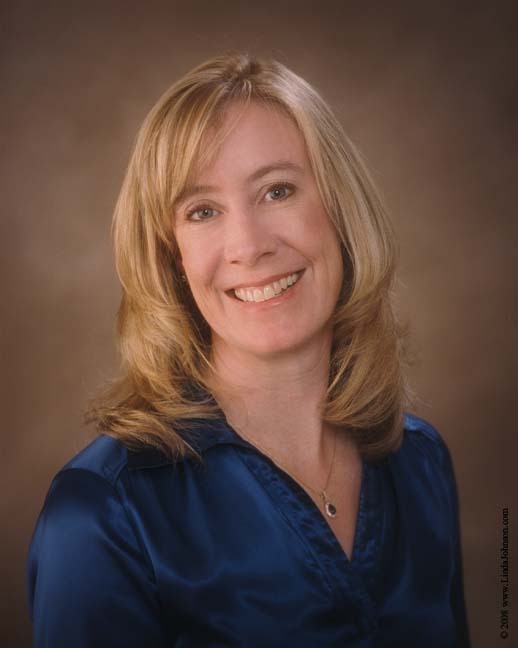 Sundin lives in northern California with her husband and three children. When she isn’t ferrying kids to tennis and karate, she teaches Sunday school and women’s Bible studies.